A new Ghostbusters movie is on the way. 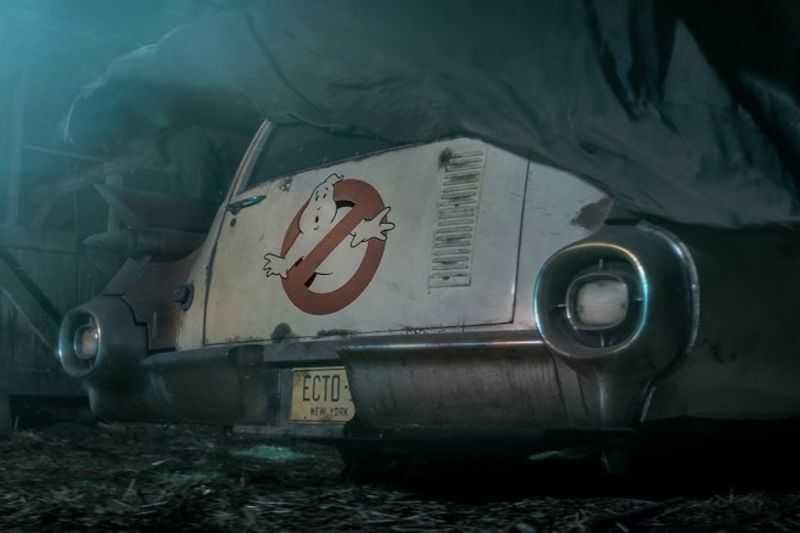 Watch the teaser trailer released for the upcoming Jason Reitman-directed Ghostbusters film, which will hit theatres in 2020. The new movie will serve as a sequel to the original films. Entertainment Weekly has learned exclusively that Jason Reitman will direct and co-write an upcoming film, set in the world that was saved decades previously by the proton pack-wearing working stiffs in the original 1984 movie, which was directed by his father, Ivan Reitman. Video: Scary Movies That Do More Than Just Scare You!